A band is much more than enjoying making music together – it is about creating a team spirit that can be felt throughout a crowd, encapsulating emotions through rhythm and beats and most importantly, it is about a passion for creativity and expression. One band who is the embodiment of all these qualities are The Rockheads, a band hailing from Geelong. 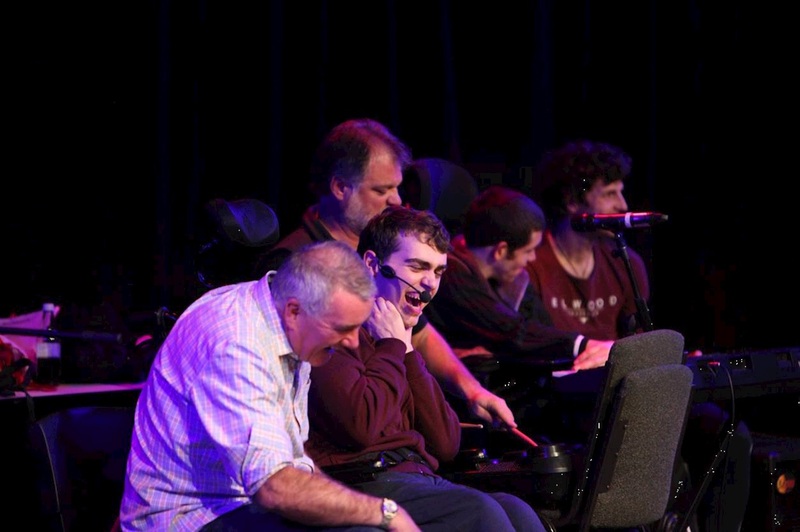 The Rockheads were born when a research project focusing on making community music accessible to young people with disabilities struck a chord with everyone – and as it was due to end, there was a joyous protest to keep it going. 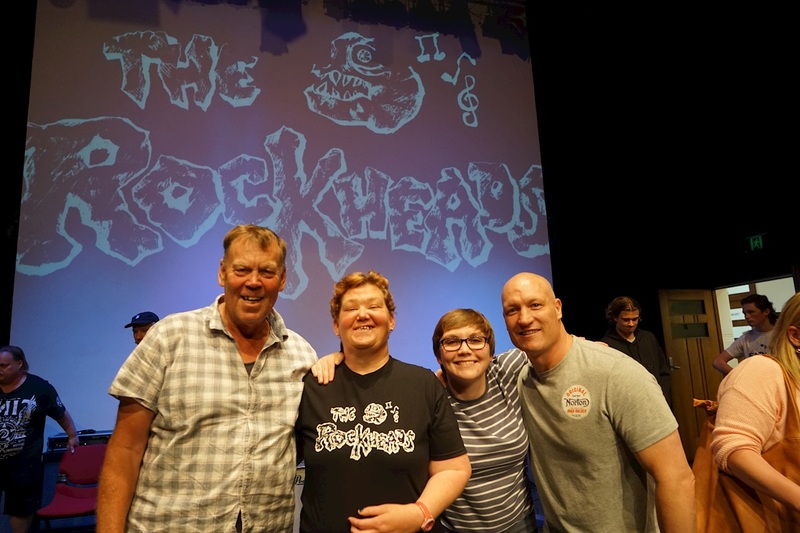 The Rockheads have now been rehearsing and performing for over three years and as they have a very busy rehearsal and touring schedule they require the support of a loyal and dedicated stage crew - and let’s face it all bands need a crew to help keep up with their Rockstar status! Scope’s Community Inclusion team and enthusiastic support workers have dedicated their time so that The Rockheads can continue to grow and deliver more performances. The growth of the band mirrors the personal growth of its members. 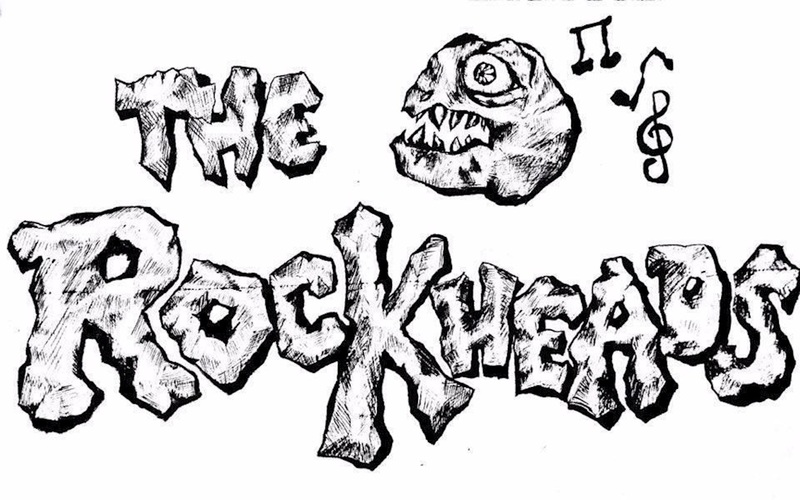 The Rockheads are one example of many of the bands that Scope supports. We need your help so that we can continue to expand and provide programs and services that enable people of all abilities the opportunity to be in supportive and inclusive community environments, whilst learning and enjoying doing something new. They have participated in securing gigs, writing songs and making day-to-day decisions regarding the direction of the band. These skills enable group members to make decisions in other areas of their life and empowers them to make their own choices. Everyone's voice is valued and everyone is encouraged to have their say. They support each other to develop their skills and grow creatively. Together they build bridges to the broader community through the common language of music. They have created a warm and welcoming environment between participants, families, carers and staff. The Rockheads have truly created a tightknit and supportive bond with one another.